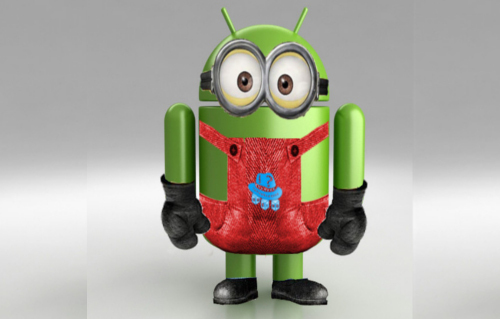 It is the Course for Android Lovers to start their very First App. The course about how to reasoning the terma with Analysis and How to Present it as Case study for Developing it into a Platformm for new Concept. 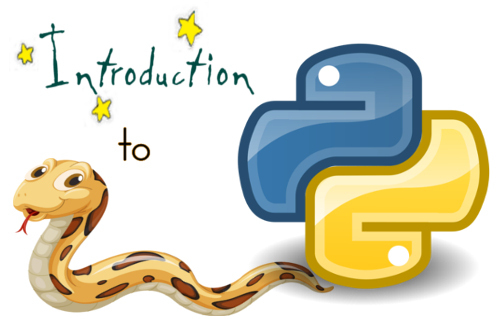 This Course Helps you to walk with python and the tutorials which is explaining the raw uses of Python in the scripting side.